The present Indian auto market is on the go with the best sales in the bike section, especially in the daily commuter segment. As a result, all the leading bike manufacturers hit the market with premium models which allure the bike market for sure. So, here comes the Hero Xtreme 200R, a Hero Motocorp product, which gears up with all the acquired functionalities to withstand in the competitive bike segment. The Hero Motocorp also claimed that it is the best in class affordable 200cc motorcycle enabled with ABS system as a standard option. So this was enough for any motorcycle to exist in the market. The muscular tank with styled shrouds gives a beasty appearance to the bike, but the front fender is a big drop in the bike, and it not a much considerable point. 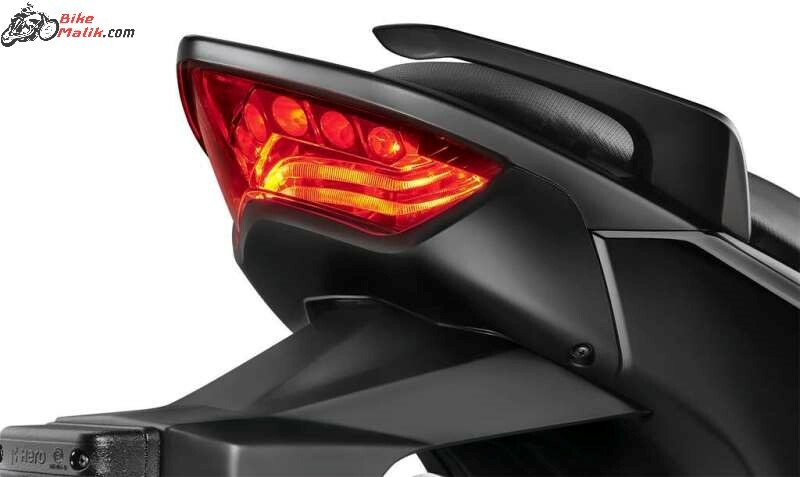 The LED tail lamp setup at the rear section equates with the front and gives a decent impression the over the bike. 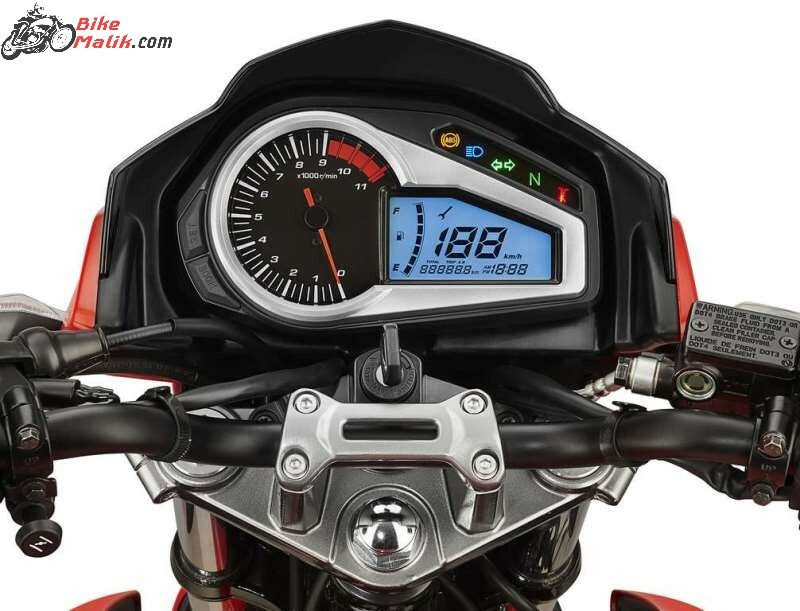 The Hero Xtreme 200R acknowledges the customer displaying status through a semi-digital instrument cluster that shows information about, odometer, fuel-range, a clock and a service indicator, two-trip meters. It also gets a white backlit analogue tachometer. 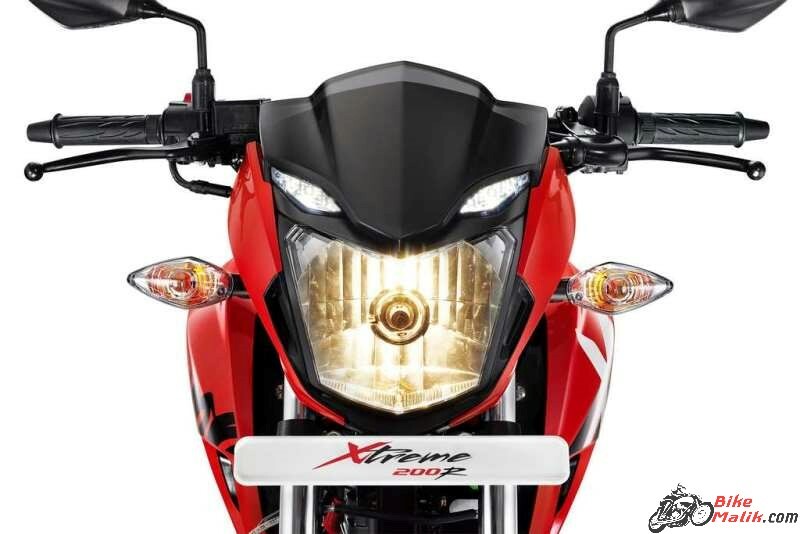 Hence the information provided by the Xtreme 200R was enough for the biker to rev the motorcycle as desired. The first Hero product to have a single channel ABS as a standard option will definitely the best USP to the manufacturer. The Hero Xtreme 200R gets powered by a new 199.6cc, air-cooled, single-cylinder engine that churns 18.4PS of power at 8000rpm and 17.1Nm of torque at 6500rpm with a 5-speed gearbox, which got engineered and developed at the Hero’s manufacturing plant, Jaipur. 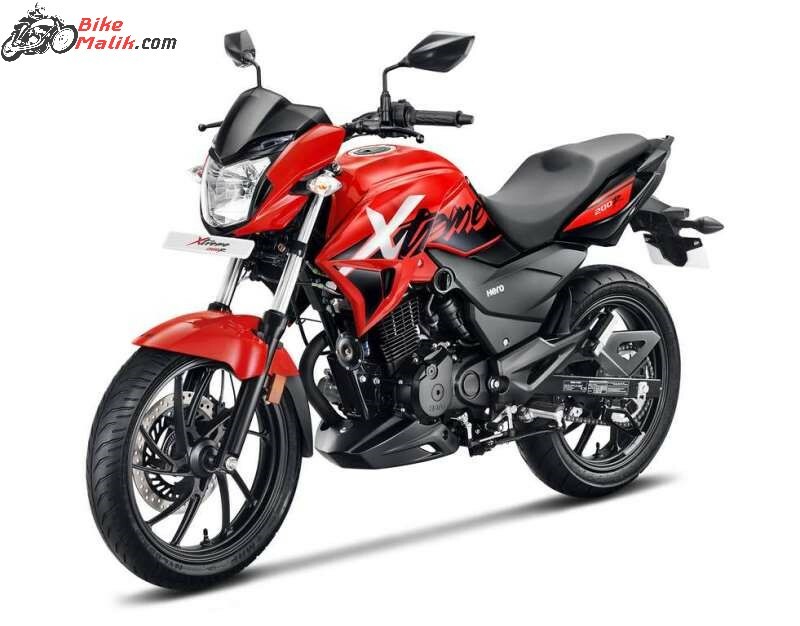 The company claimed that the Hero Xtreme 200R is the flagship commuter that is engineered to deliver a maximum top speed of 114kph to the rider. The bike hits the top speed of 0-60 in the just 4.6 sec which was the best figure to return by the bike in the segment. The refined output with good throttle response makes the ride simpler and sportier too. The bike easily pulls the 9000rpm in the fifth gear by hitting close to 110-120kmph on time. The 5-speed transmission gearbox makes the gear shifting easy and thus, the manoeuvring of the Hero Xtreme 200R in heavy traffic is simpler with gears. With the powerful engine unit, it intakes only 39 km/l, which is a considerable point in the Hero Xtreme 200R. The fuel tank with 12.5-litre capacity is voluminous and will not make you alert all the time of checking the fuel reading up to 500 kilometres for sure. Riding the Hero Xtreme 200R comfortably is done with the Diamond-type chassis with a 7mm rear swingarm fittings. While the 37mm telescopic front fork and an adjustable monoshock unit at the rear justify its name ‘Xtreme’ and no vulnerable is found while riding. 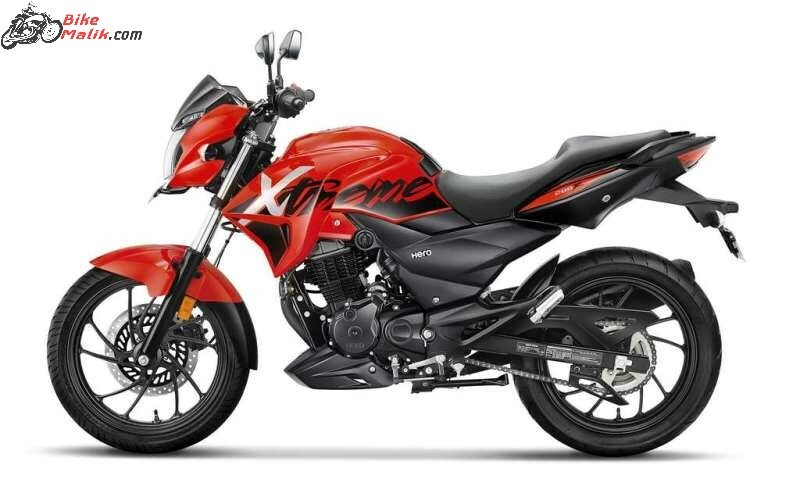 The speed of the Hero Xtreme 200R is stoppable with the fitted 276mm front and 220mm rear disc braking system, and also the single-channel ABS which comes as a standard option will definitely a piece of heartbreaking news to the opponents. The Hero Xtreme 200R is available in the market at the price of INR 89,900 (ex-showroom, Delhi), which was said to be affordable. 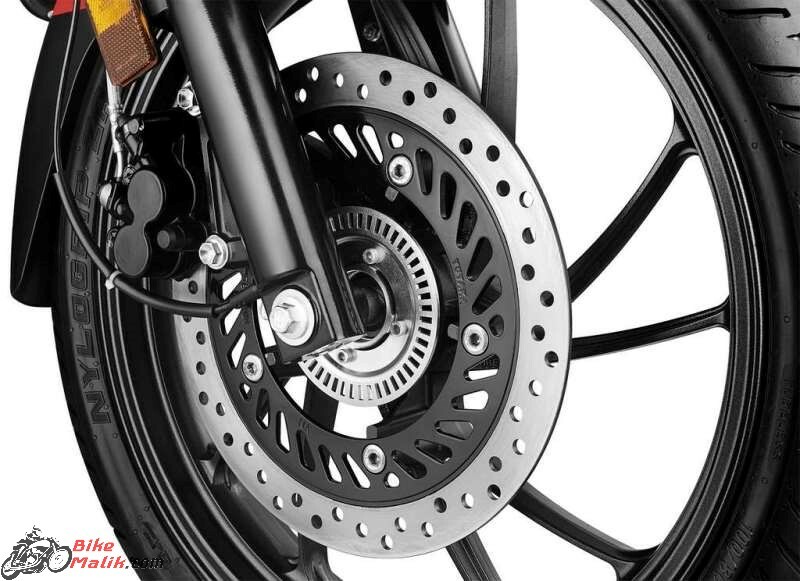 Hence we guess that the reason behind the modest pricing is to draw the attention of the crowd who was choosing the TVS Apache RTR 200 4V, a direct opponent with the absence of ABS option. 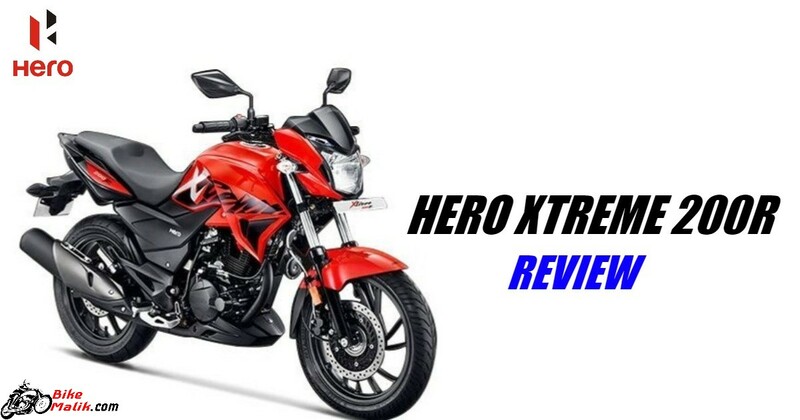 Hero Xtreme 200R is not at all nonsense, but the only point that fails to pull attention is the uniqueness in the design philosophy. However, the aggressive character and muscular stance of the bike will definitely a considerable point to note. The driving dynamics are good, the braking system is up to the mark, the engine potentiality is excellent, and what not? Every section of the Hero Xtreme 200R is excellent and beyond the expectations at this price range. So the customers and motor enthusiast who are seeking to update from their existing low cc engine models then Hero Xtreme 200R is the right option to bang the roads at high revs.